Going for an interview without makeup is an act of bravery for an actress. how often do you see any actress sans makeup in her movies or events? But the Dirty Picture actress won our hearts by opting to go sans makeup for a photoshoot at her Juhu Bungalow. The actress has been a witness to abrupt highs and lows in her career. She has always been bullied and body shamed for her plus-sized body while her younger competitors had stick thin body. If talking about worse here, Vidya Balan has also been bullied for her fashion sense. But her candid ways to deal with her work, personal life and her fans has always won our hearts. 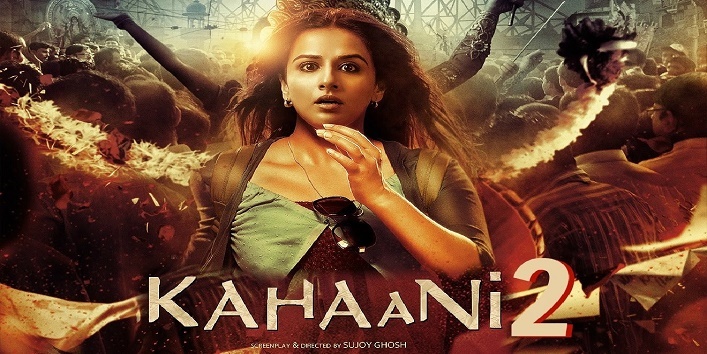 Nobody can get Kahaani out of his mind and the sans makeup avatar of Vidya Balan. With this movie, Vidya Balan marked the beginning of new era in Bollywood, where the actress was not assigned as a mere decorative object. She made the movie Blockbuster single-handedly. That tells a lot about the woman behind the actress. 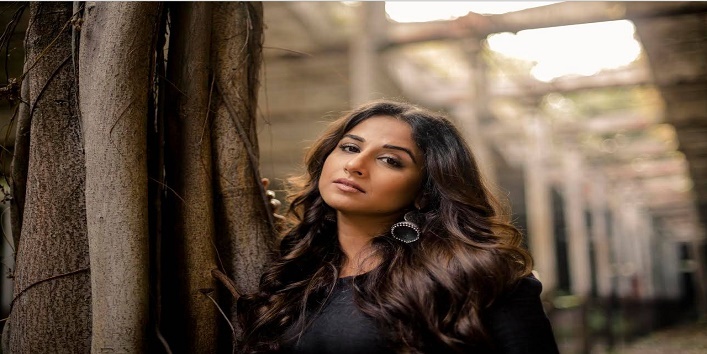 Her Paa, Ishqiya, No One Killed Jessica, The Dirty Picture and Kahaani defined the different sect of Indian Cinema where a woman alone made the equal money at the box office. In Dirty Picture, Vidya Balan had to gain 12-kgs of weight to look like Silk Smitha. Imagine how hard it had been for a woman who’s already struggling with her body weight. But surprisingly that single movie brought an end to her life-long struggle with her body weight. Today, Vidya Balan inspires many plus-sized women who are suffering from low self-esteem. She believes that sensuality and desirability of a woman can’t be confined within her body weight. A woman is much more than the two-digit numbers assigned to her body. Vidya Balan stole our hearts many times and set a perfect example for the Indian girls who fall prey to negative body image. Love yourself ladies. People will find you attractive as long as you find yourself desirable. It’s all about your perception.